From day one, First Lady Melania has been about others, never about herself. She is the epitome of class. She is a lovely, gracious First Lady, loves children. First lady Melania Trump will announce her policy platform on Monday afternoon. Presidents’ spouses have typically chosen issues on which to focus during their time in the White House. Trump appears set to focus on priorities related to children. 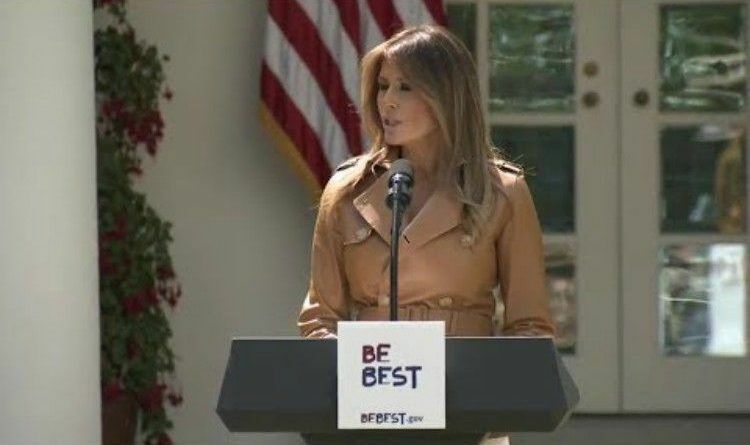 Do you agree with Melania’s policy goals?